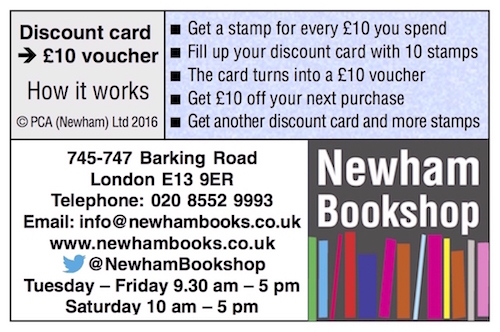 Get a Newham Bookshop Discount Card and get £10 off a future purchase. 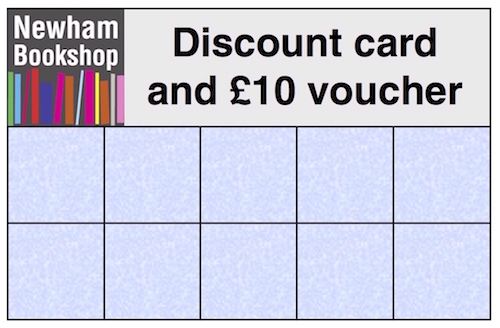 ◼ Get a stamp for every £10 you spend. ◼ Fill up your discount card with ten stamps. 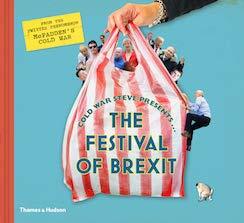 ◼ The card turns into a £10 voucher. ◼ Get £10 off your next purchase. ◼ Get another discount card and more stamps. 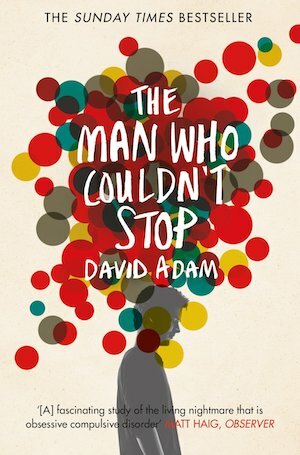 If you want a book that is not in stock, we can order it. You can collect most orders the following day.